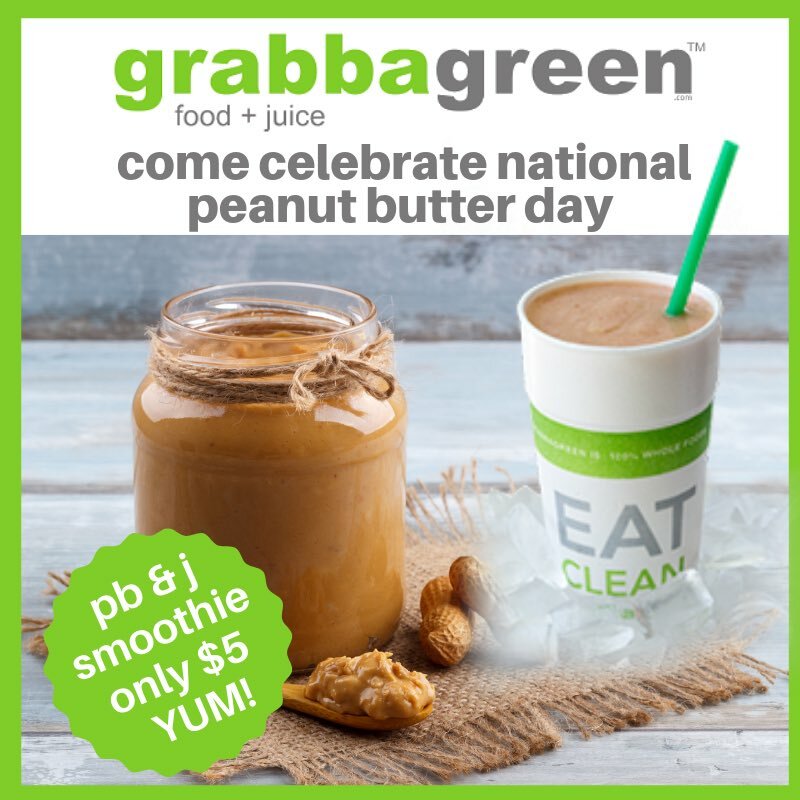 Grabbagreen® is a food+juice restaurant serving juices, smoothies, green & grain based bowls! Eat Clean, Grabbagreen®! Now open in Greensboro, NC! 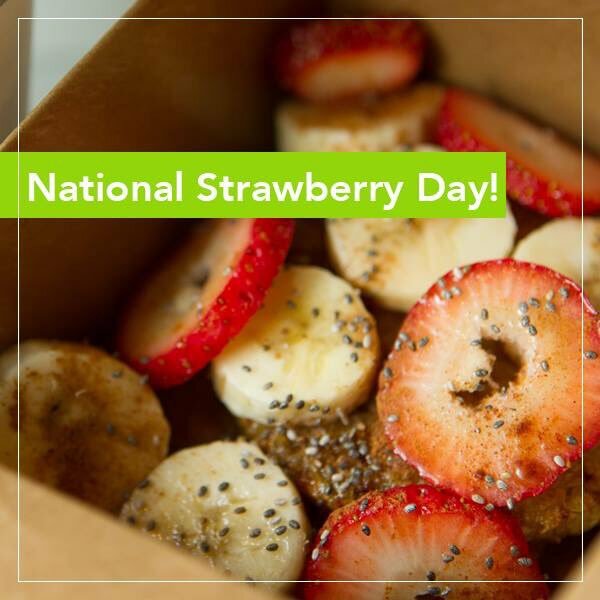 Wishing you a very berry #NationalStrawberryDay! Sweet Quinoa Cake loaded with bananas, chia seeds, cinnamon, honey and strawberries.